I don't know about you, but I am ready for my TV shows to start up again! Back when I was living by myself, I did away with cable and survived on Netflix and Hulu Plus. Needless to say, I have binge watched my fair share of TV! 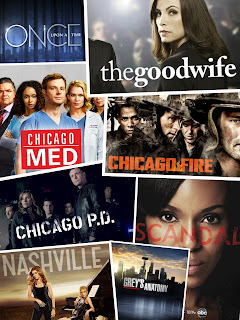 Now that I have cable again, I am excited to watch the new seasons of a few of my favorite shows as they happen. I put together a list of all the shows that I am currently up to speed on that start this fall. Hopefully I'll have time to keep up with a few of them! 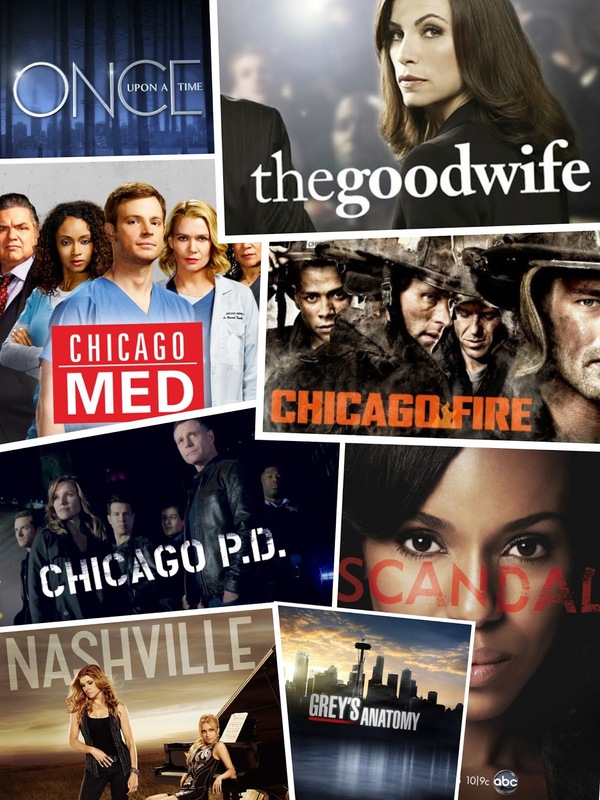 What shows are you most looking forward to this fall? Oh, there is no way I'll be able to keep up with all of them! Just a list of all of the ones that I like and am up to speed on. Nashville is definitely one I will make time for though!